> Iberian products>Ham from Huelva>Ham from Huelva P.D.O. 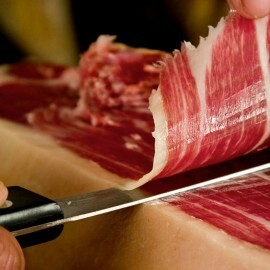 Ham from Huelva P.D.O. There are 5 products.